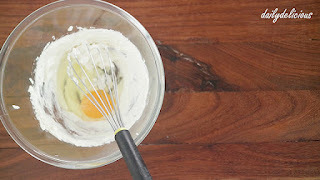 Breakfast is my favourite meal because I can eat load of it, I always feel hungry as soon as I open my eyes in the morning, haha. So it will be great to have something in the fridge (or easy to make), to fill my stomach ^^. 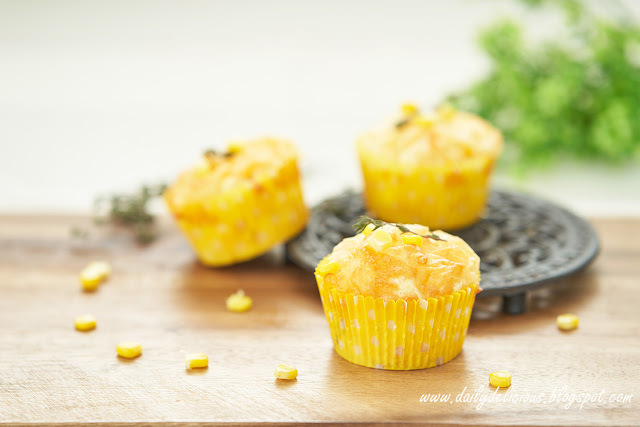 One of basic breakfast menu is muffin, sweet or savoury both of them are great! 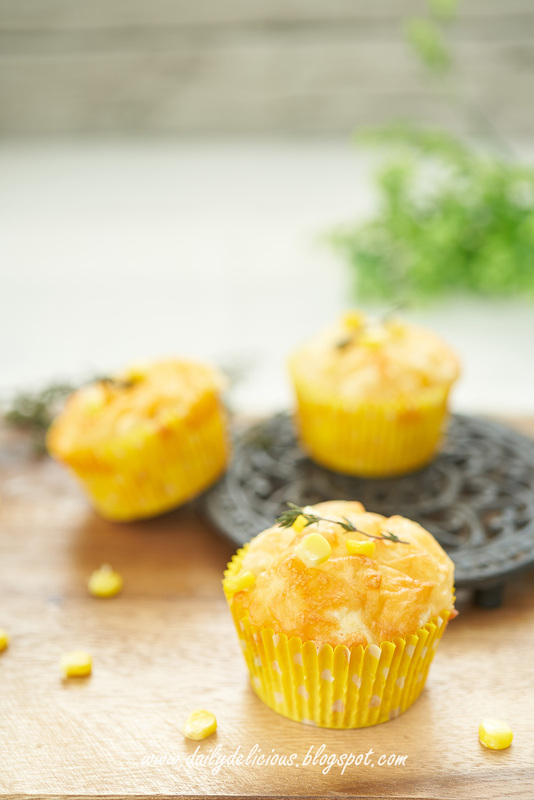 Today it's time for savoury kind, corn + cream cheese, that's rich in taste and yes delicious enough to make you smile. 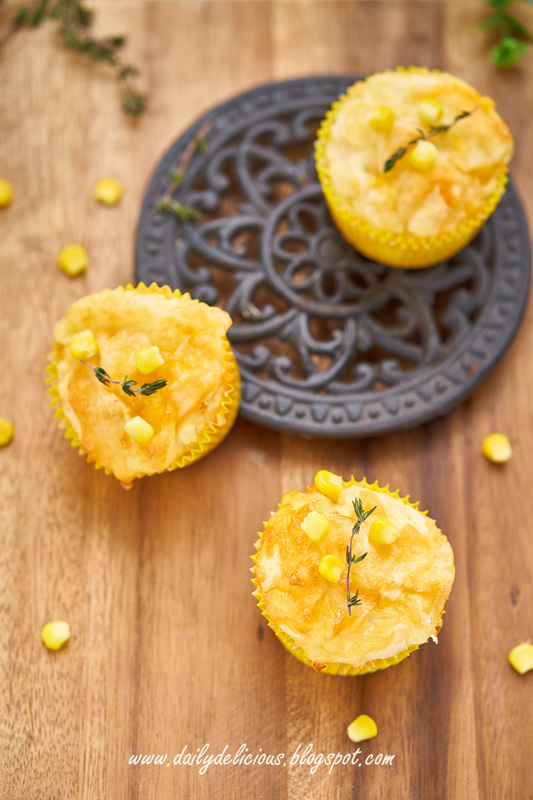 The cream cheese adds lightly tangy taste, corn give sweetness while pizza cheese makes it sinfully, haha. As it's very easy to make, you need less than 30 minutes to prepared, freshly baked muffins in the morning is a good idea, right? 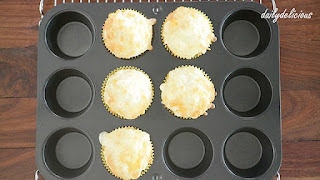 Line 5 muffin tins with baking paper cups. 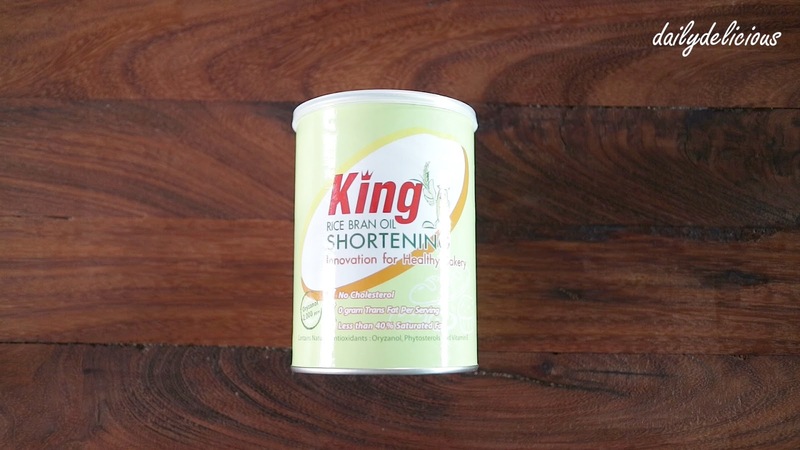 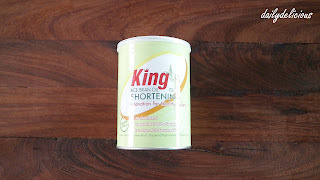 I use rice bran oil shortening. 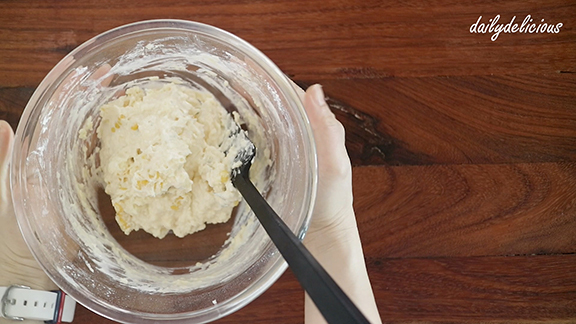 Beat shortening and salt until smooth, add egg and beat to combine. Sift the flour, and baking powder into the bowl. 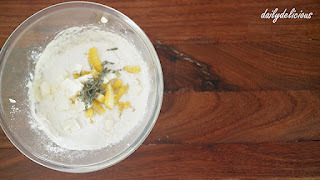 Put corn kernels, cream cheese and thyme into the bowl, fold to combine. 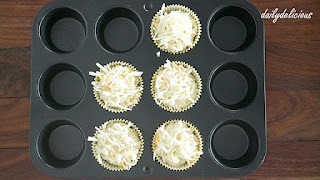 Divide into the prepared tins, and sprinkle cheese over the top of the muffins. I love corn anything and these muffins look and sound delicious. 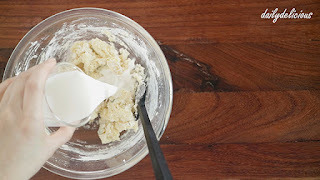 I love how easy it is to make them! 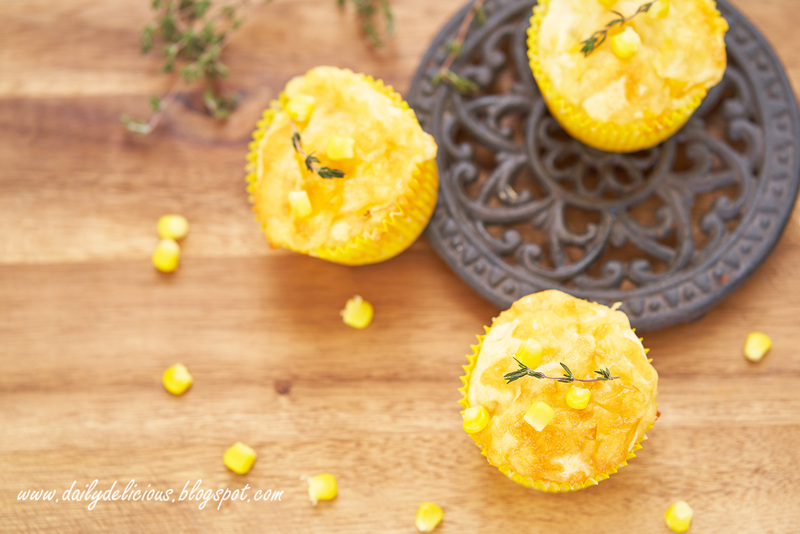 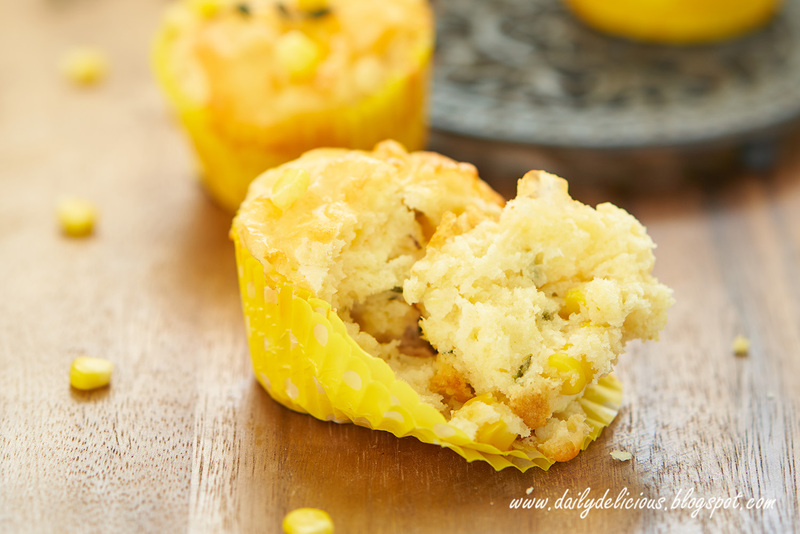 This Corn muffin looks yummy and easy to make. Thanks for sharing this recipe!